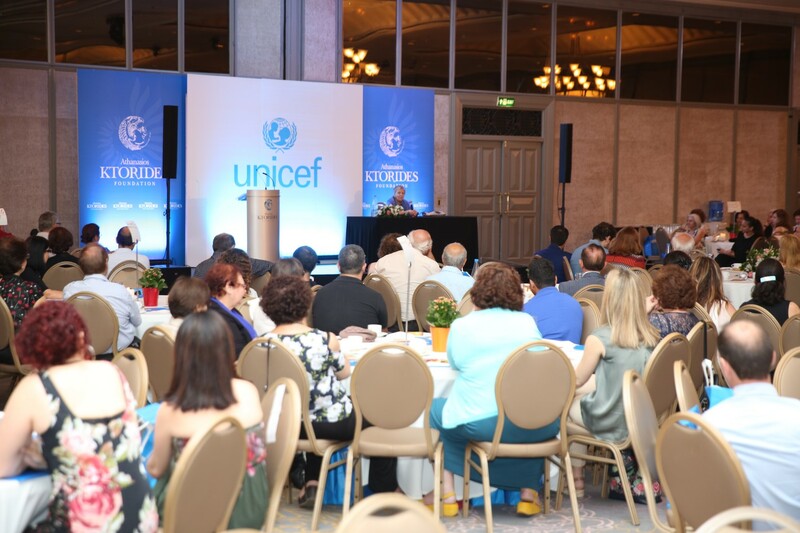 Nicosia, May 25, 2018 – The lecture by Prof. Helene Glykatzi Ahrweiler on the historic subject of “The Past Has A Future”, was a great success, with proceeds from the event going in aid of Unicef Cyprus. 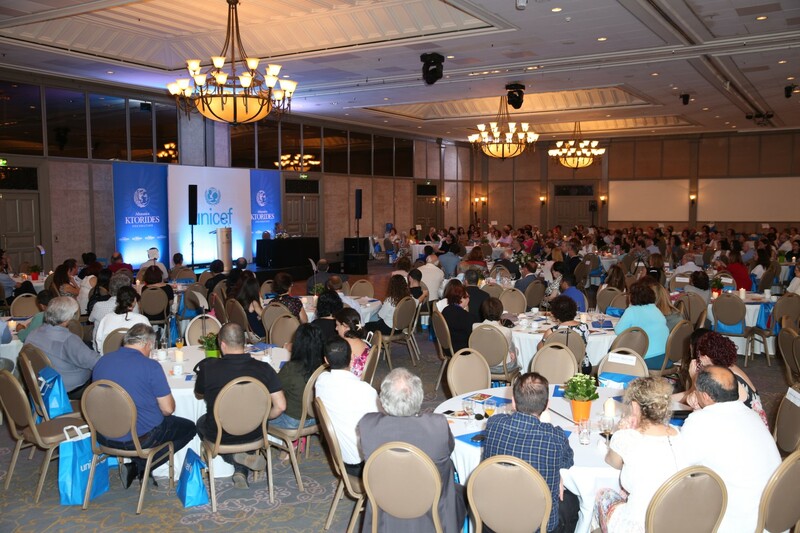 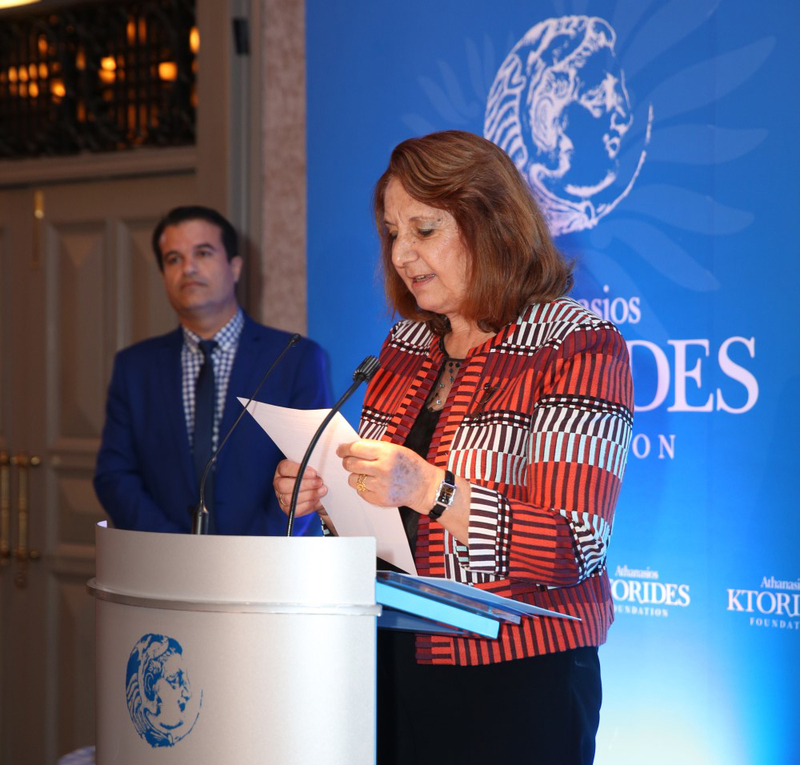 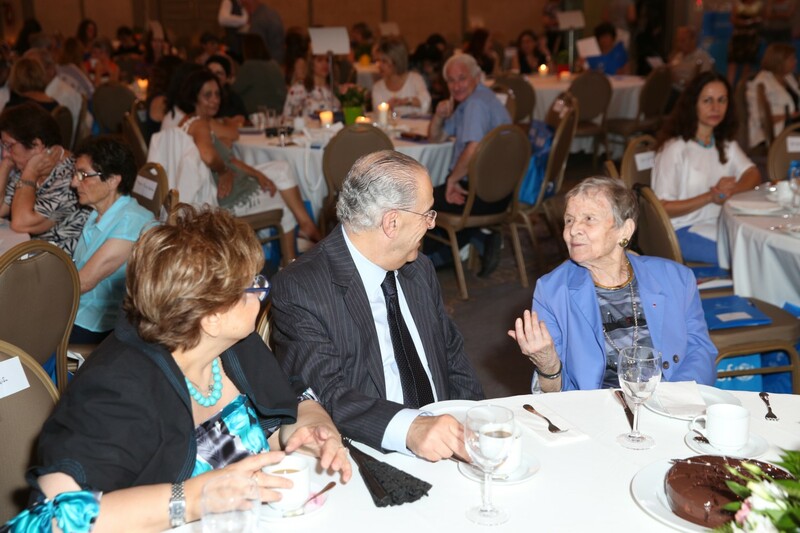 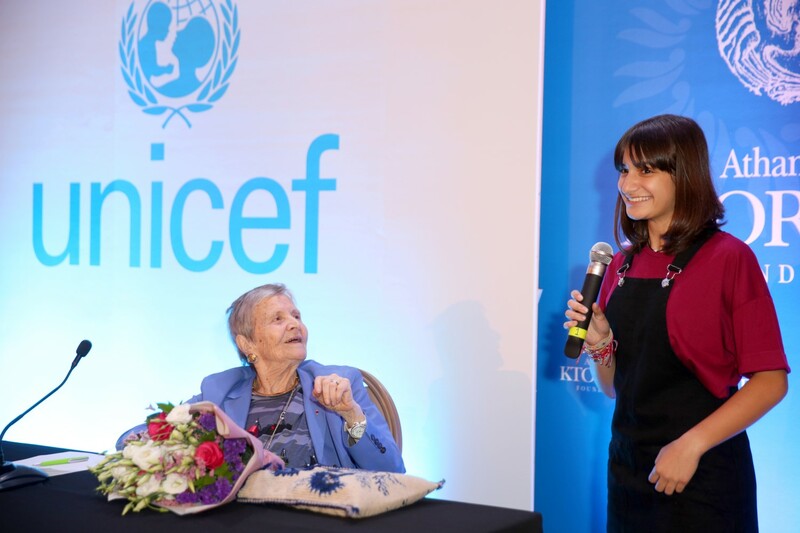 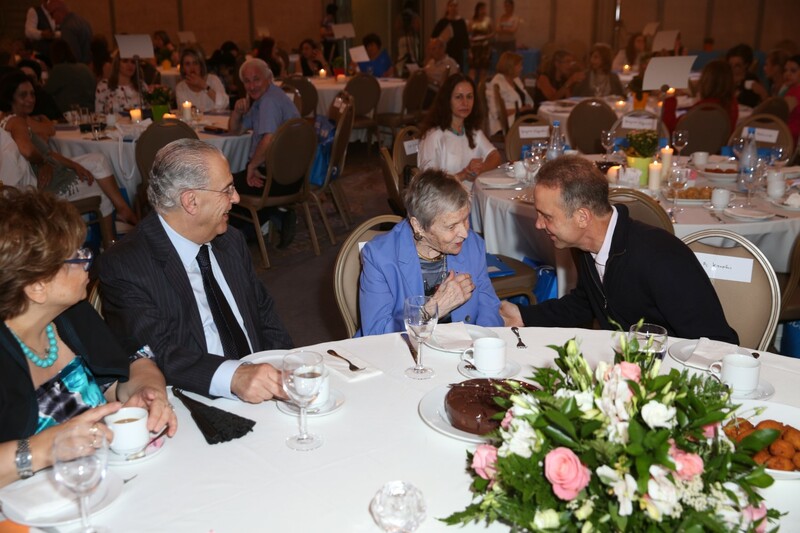 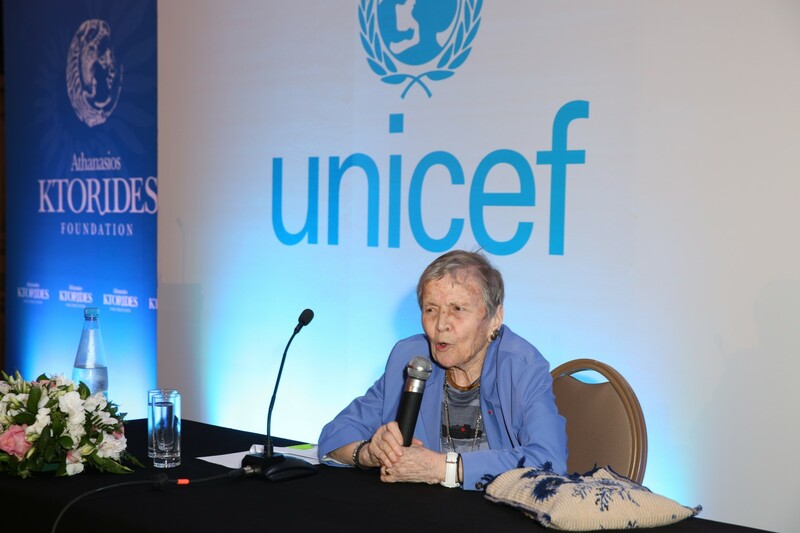 The unique event on the cultural calendar of Cyprus, organised by Unicef Cyprus and supported by the Athanasios Ktorides Foundation, took place at the Hilton Park in Nicosia, where the keynote speaker was one of the leading cultural personalities of contemporary civilization, Rector Helene Glykatzi-Ahrweiler, the great Greek academic who sees the past and contemplates the present and the future. 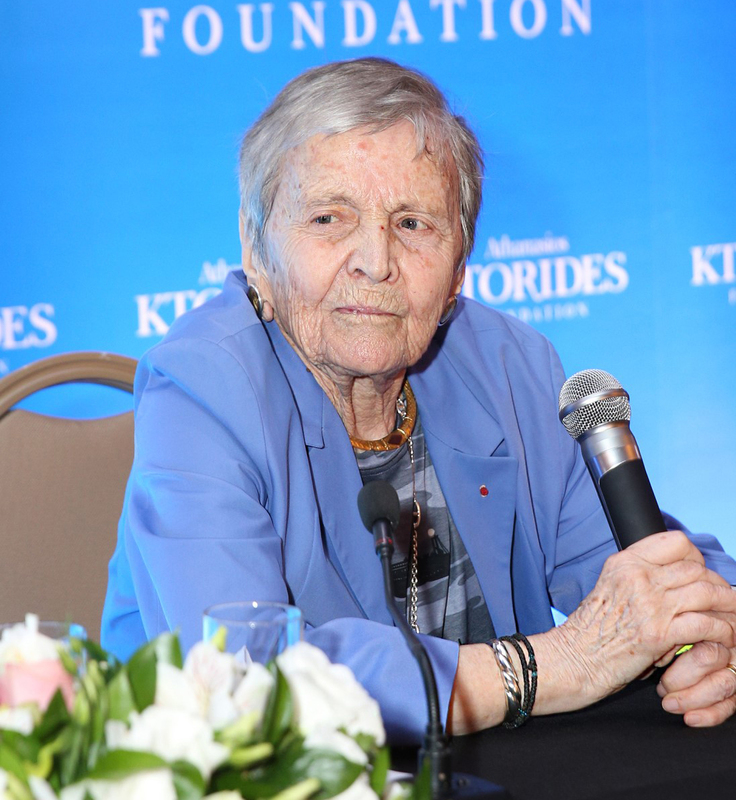 The distinguished Byzantinologist-historian, the first woman Rector of the University of Sorbonne in its 700-year history, lectured about the treasures of the Greek language, the “boundaries of summits” and the modern-day European cultural fluctuations, enthusing her audience, as the talk was followed with a lively discussion with the public. 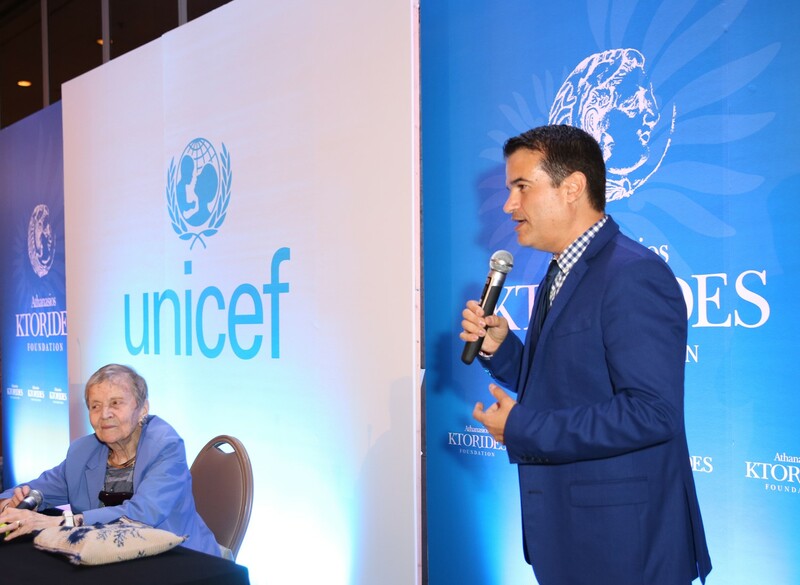 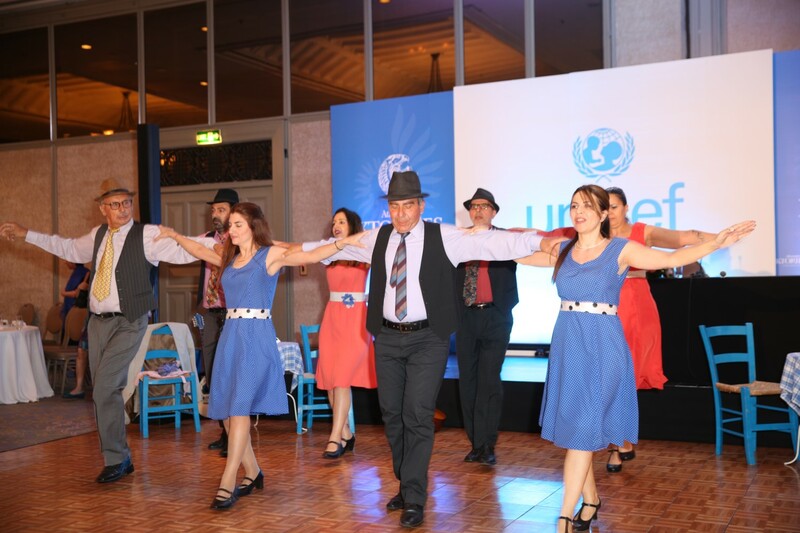 All the proceeds from the event went to support the work of Unicef Cyprus.